Our 12th annual Inside Scoop will be held Monday, December 29th at Millennium Place. Reception at 5:00 followed at 6:00 by an insider’s presentation from WB Senior Vice President Stuart Rempel and perspectives on the impact of AFOW on the Whistler community from grantee organizations. RSVP here. Our 11th annual Inside Scoop will be held Friday, December 27th. Reception at 5:00 followed by an insider’s perspective on the most important issues facing the village and the mountain at 6:00 from Mayor Nancy Wilhelm-Morden and W-B Senior Vice President Stuart Rempel. RSVP here. American Friends of Whistler has been a strong supporter of Whistler Search and Rescue. One of the hot tickets in town is for the organization’s biggest annual fund raising event, Wine’d Up. More information in Pique and on the W-B web. 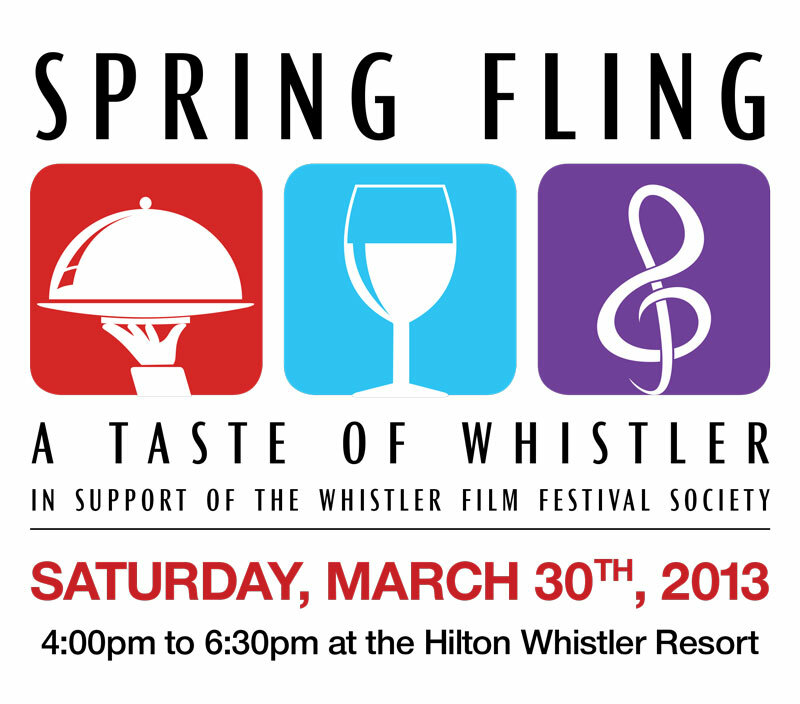 On Saturday, March 30 Whistler Film Festival Society is holding Spring Fling – A Taste of Whistler to support its Future in Focus capital campaign. This après extravaganza runs from 4:00-6:30 at the Hilton Whistler Resort. More information and tickets at on the WFFS web. AFOW has pledged $50,000, pending a successful campaign. Please join us for our Tenth Annual Inside Scoop on Thursday, December 27th at Millennium Place in Whistler. Following a 5:00 p.m. reception, at 6:00 p.m. we will hear informative presentations from RMOW Chief Administrative Officer Mike Furey and Whistler Blackcomb Vice President Doug Forseth.